In this hands-on workshop you will learn how to apply the latest research on brain and behavioral science to design products that are intuitive and engaging. You will learn about and apply new research on peripheral vision, generational differences, System 1 and System 2 thinking, anchoring, the Need To Belong, the Power of Stories, the Desire for Mastery, and more. Get inspired to put brain and behavioral science into the design of your projects. Susan Weinschenk has a Ph.D. in Psychology and over 30 years of experience as a behavioral scientist. She is a consultant to Fortune 1000 companies, start-ups, and government and non-profits. Dr. Weinschenk is the author of several books, including 100 Things Every Designer Needs To Know About People, 100 MORE Things Every Designer Needs To Know About People, and How To Get People To Do Stuff. Her clients include Medtronic. Walmart, Amazon, The Mayo Clinic, and the European Union Commission. 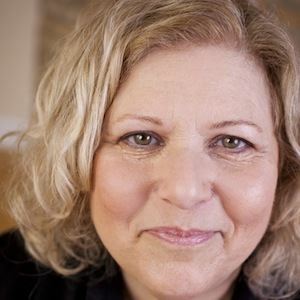 Dr. Weinschenk is also an Adjunct Professor at the University of Wisconsin, and writes two popular blogs — one at her own website (www.blog.theteamw.com) and “Brain Wise: Work better, work smarter” for Psychology Today. 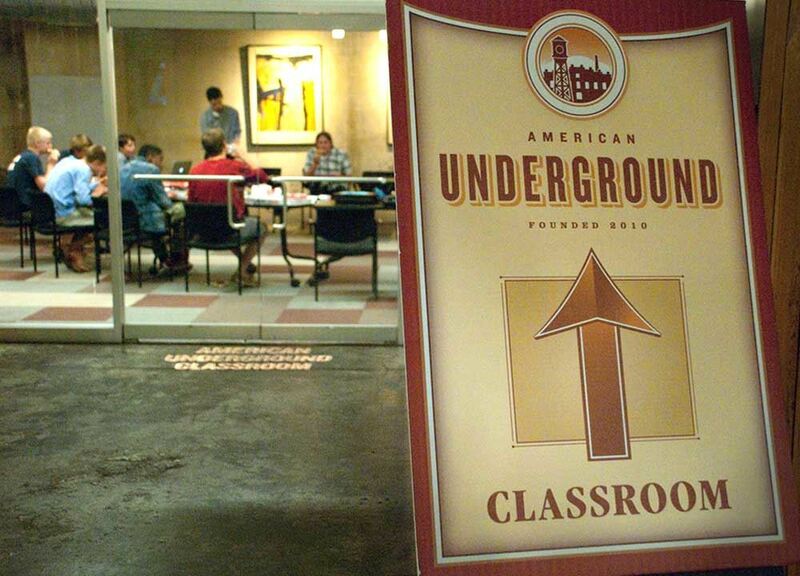 The American Underground is located in the American Tobacco Campus in downtown Durham. The workshop will be in the classroom. Workshop attendees can park in the visitors spots on the first floor of the North Deck Parking for free, for the length of the entire workshop, without putting a decal or temp pass or anything on their car.